Bear Grylls, is a British former SAS serviceman, survival instructor, and honorary lieutenant-colonel so if there’s anyone who’s an authority when it comes to survival tactics – he’s the man! 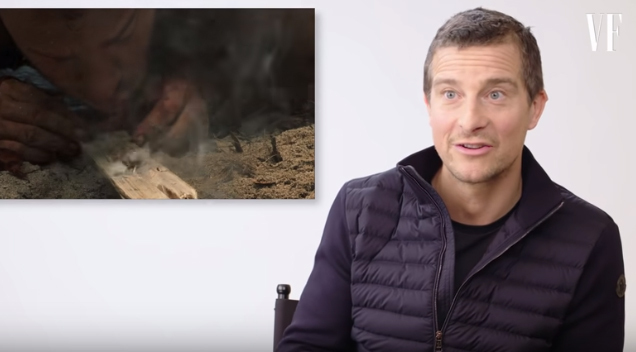 Watch Bear Grylls review how realistic survival movies are, including The Revenant, Cast Away, Point Break, Titanic, Bird Box, and more. Bear talks about his experience sleeping inside the carcass of a camel, dealing with a malfunctioning parachute, and almost freezing to death!